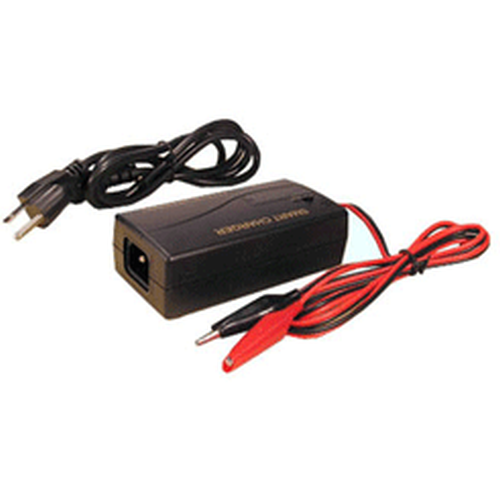 3 Stage 12v/6v Smart Charger for Sealed Lead Acid Batteries. 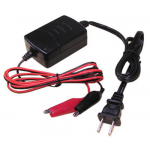 This Smart Charger is designed for rapidly charging either 6V or 12V lead acid batteries with 3A current under one charger. 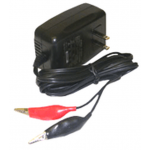 There is a switch on the charger to select either 6V or 12V charging voltage. Smart Charger (1.3 A) for 6V Lead Acid Battery: 3 stage floating for Worldwide Use Model: 3P10-A1007..